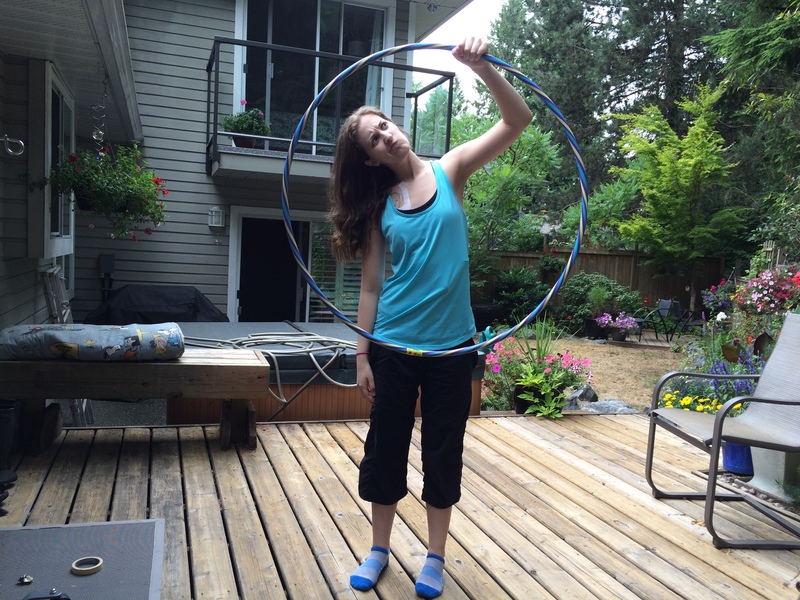 I used to be a really good hula hooper. 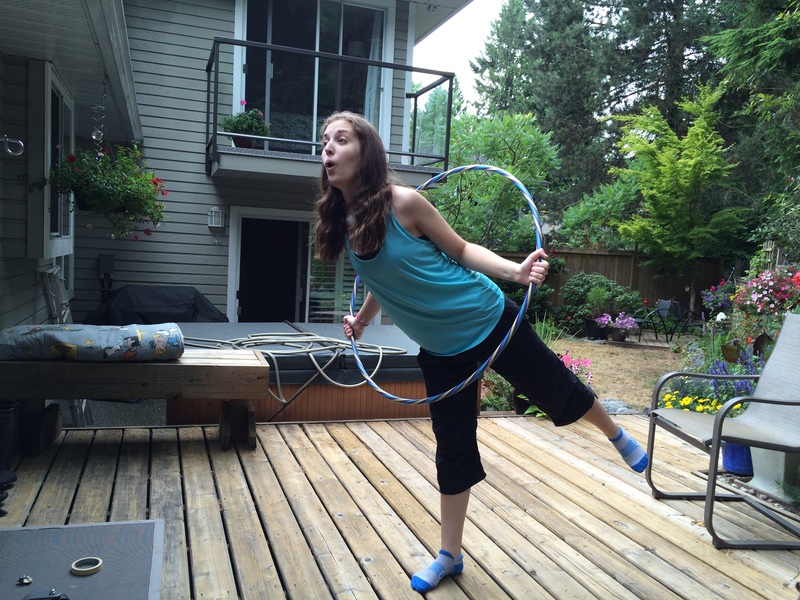 Seriously, I would win hula hoop contests. Still, I never envisioned making a career out of it. Instead, when I was in grade one I wanted to be a teacher. 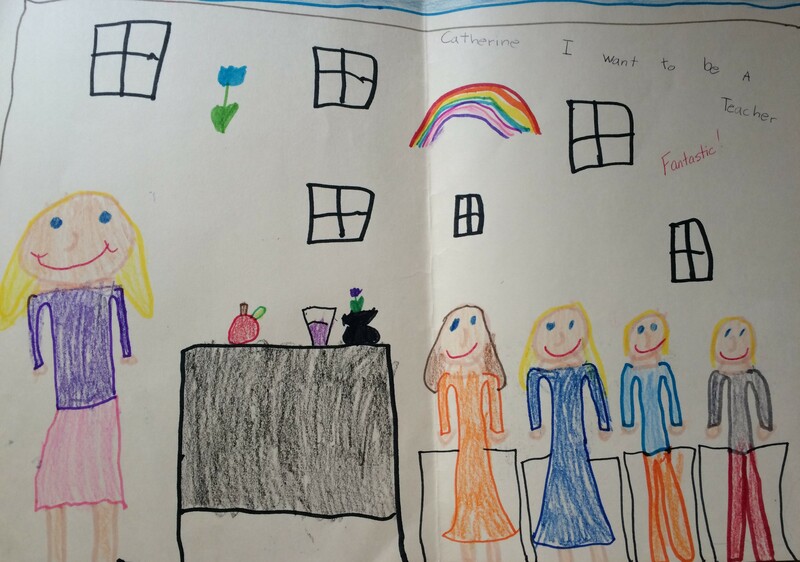 When I was in grade two I wanted to be an author, and then I honestly don’t know ‘what I wanted to be when I grew up’ for the rest of elementary school, but eventually I made up my mind. 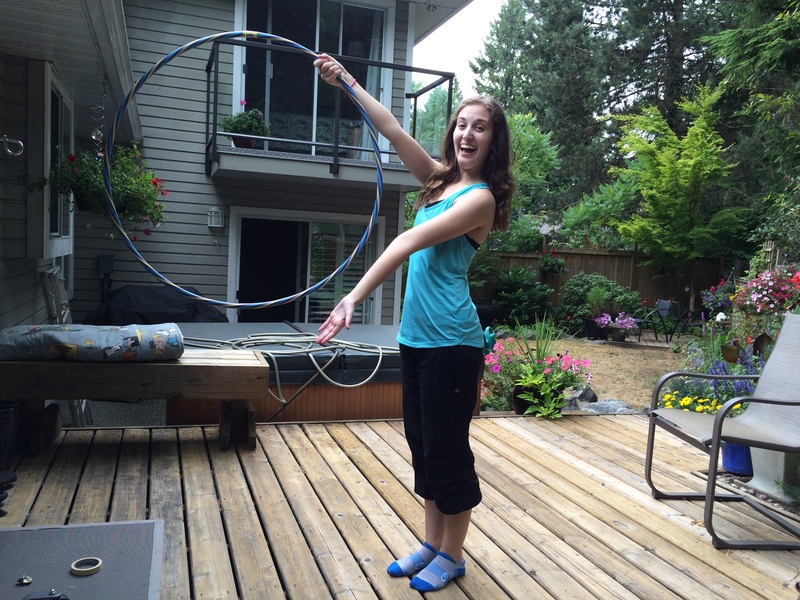 I wanted to go into occupational therapy (OT). …I’m now adding another new career to the list. 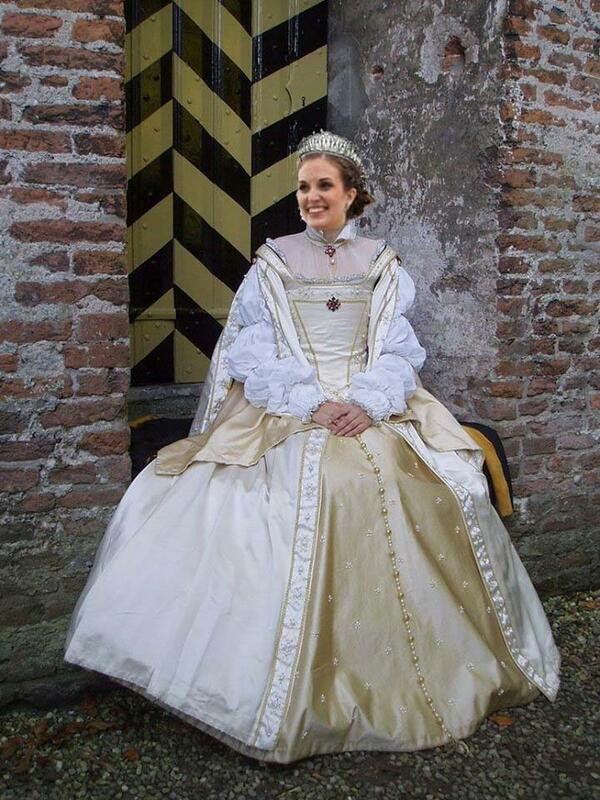 Since my lady in waiting dress was very expensive (don’t even get me started on how much that tiara set me back! ), I’m still going to do that gig part time, but I’m also adding in another part time job as a…drumroll please…. Hoop jumper! Professional hoop jumper that is, because amateur status just does not pay enough, and as I mentioned, that tiara really set me back. Plus professional status comes with health benefits. So anyway, earlier this year I was doing the whole #oneword thing except that I was picking a new word each month instead of picking one for the whole year. After picking the word advocate for March, I decided it should be my main focus for the rest of the year. And in case you don’t know what it means to be an advocate I will save you from looking up the definition by telling you that an advocate is synonymous with a hoop jumper. Alright, now in my post Have Wheels Will Travel I mentioned that I was jumping through a lot of hoops in trying to get my own wheelchair, but that it was a story for another day. Well, ladies and gentleman, that ‘another day’ has arrived. It’s really not a very exciting story, though, so here is a (very) simplified version. The story starts with me waiting on hold for an hour (speaker phone and Tetris for the win), and then learning that in order to have a wheelchair covered under my health benefits I would be mailed special forms that needed to be filled out by my doctor and an OT. That conversation happened on May 27. The story ends with me having an incredibly lovely and positive visit from an OT. That happened on July 20. And what happened during those two months in between? Well, I made a lot of phone calls, weaved my way through a lot of automated phone menus and was sent on many wild goose telephone chases. I was told “I don’t know, try calling this number” at least a half dozen times, and whenever I finally thought I was getting somewhere, I would then be forgotten about for a week (or three). Basically, I have spent the last two months working very hard in both my job as a lady in waiting and my job as a hoop jumper. 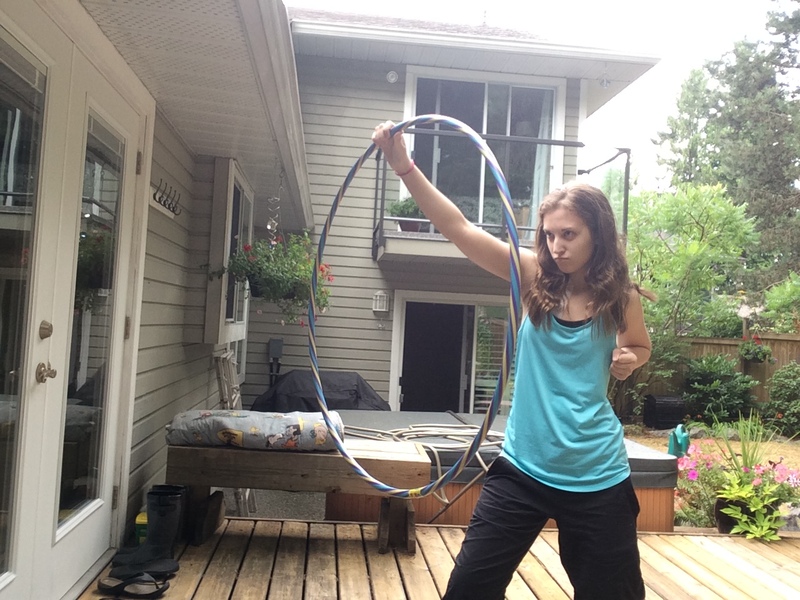 In fact, it’s during the last two months that I’ve moved up in the world of hoop jumping from an amateur to a professional. The important thing is that earlier this week I had a really great appointment with an OT and a mobility and seating consultant who I will refer to as ‘my wheelchair guy’ from here on out. Unlike many of the people I encountered on my wild goose telephone chases, they both knew exactly what needed to be done and how to do it. 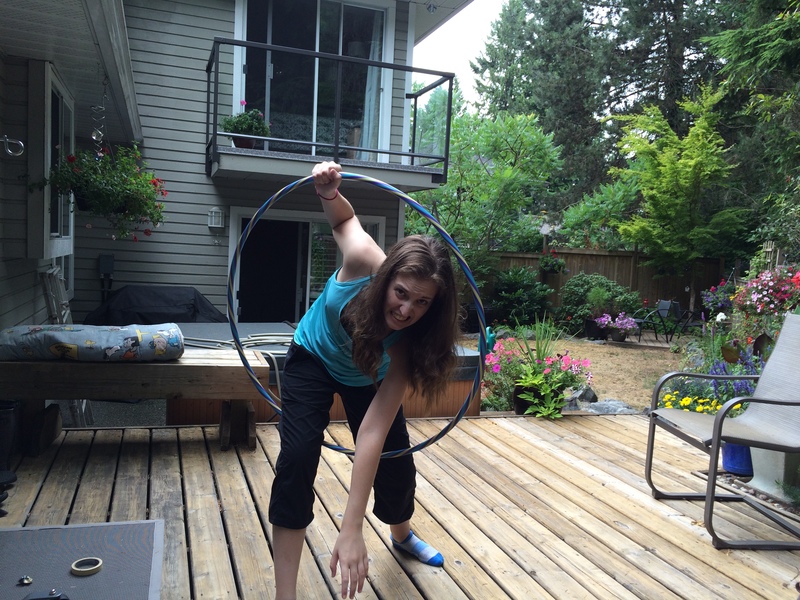 The assessment is done, the paperwork is done, and as far as they know my wheelchair will be covered (I told you professional hoop jumping came with health benefits!). Now all I have to do is…you guessed it…wait. Best guess is about a three month wait. Good thing my lady in waiting skills are top notch. …but it’s really rewarding when you find your way through! There is really fine line, especially when navigating a public healthcare system, between being an advocate for yourself and being an annoying and impatient patient. I’m still working on finding that balance and I almost always end up being overly patient, but I’m learning. I’m learning that it’s okay to ask for what I need. I’m learning that if I don’t follow-up then I may fall through the cracks. I’m learning that if I’m not persistent I’m the one that loses out and so I owe it to myself to keep at it. Health care workers have hundreds and thousands of patients’ health to worry about as part of their jobs but my job is just to worry about my own health. I’m learning that I don’t need to feel guilty that part of doing my own job is needing other people to do theirs. Not all hoops are worth jumping through. You have to decide if whatever jumping through hoops will cost you, whether it be actual money or just time and energy, is worth the savings it will bring. I have to tell you, though, that if it comes down to wondering whether or not you yourself are worth jumping through hoops for, you are. Trust me. After all, I am a pro. 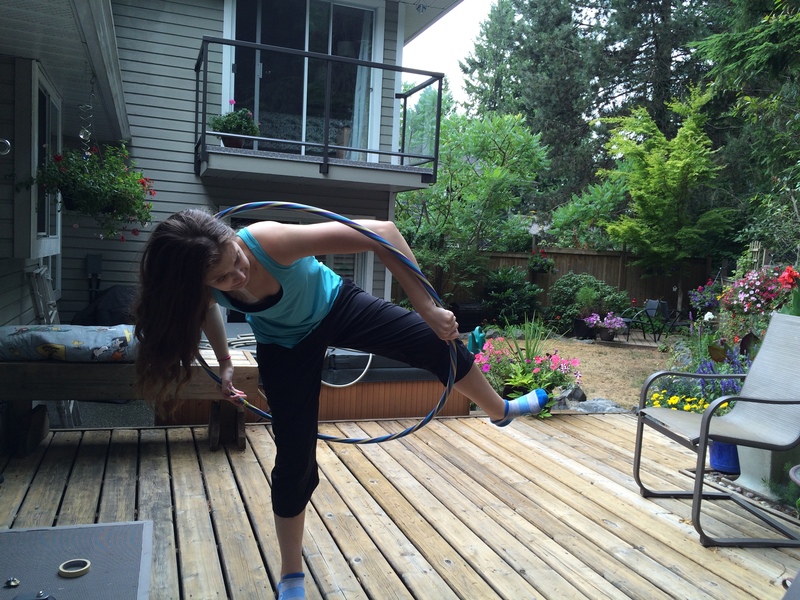 Oh and one more pro tip for you – if you have a feeding tube, hula hoop at your own risk! Thanks! Being sick isn’t fun but taking silly pictures sure is 🙂 Hope you’re hanging in okay! Love it. I can relate to all your career choices! 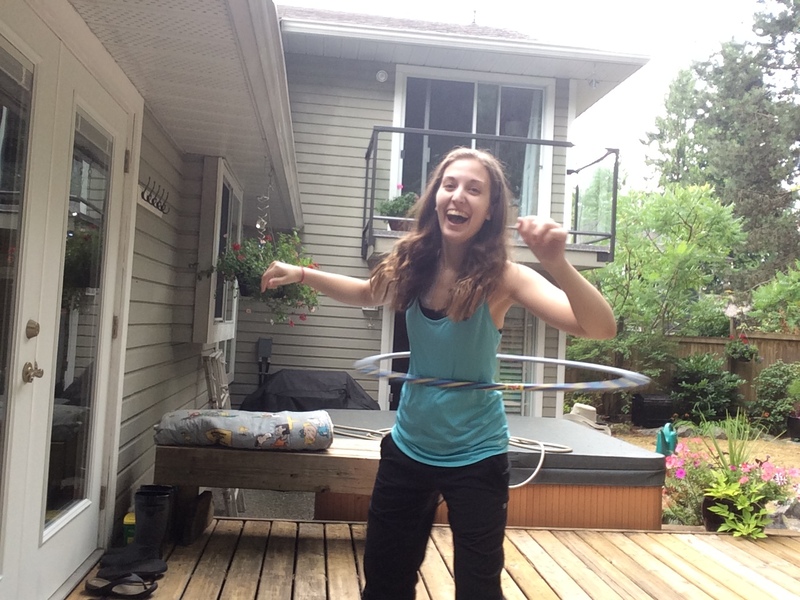 Love your sense of humor about the challenging process of jumping through hoops that we all go through. It’s inspiring! Thank you! Hi Catherine: Good one!!!! Hope I see you real soon!.